We develop projects on geological knowledge management and software development. 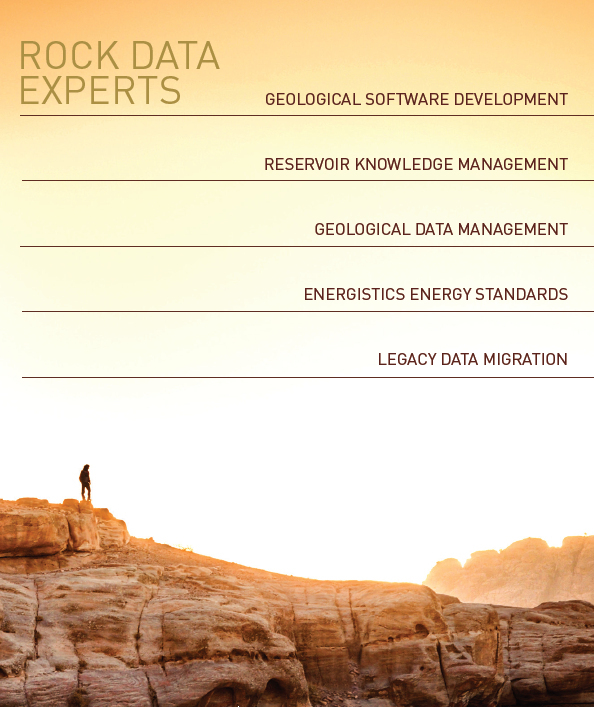 Endeeper develops knowledge management and software development projects for knowledge-intensive domains as geology. All projects are designed according to the specific needs of each customer and include specialized consulting on knowledge management, software development and in-company training.